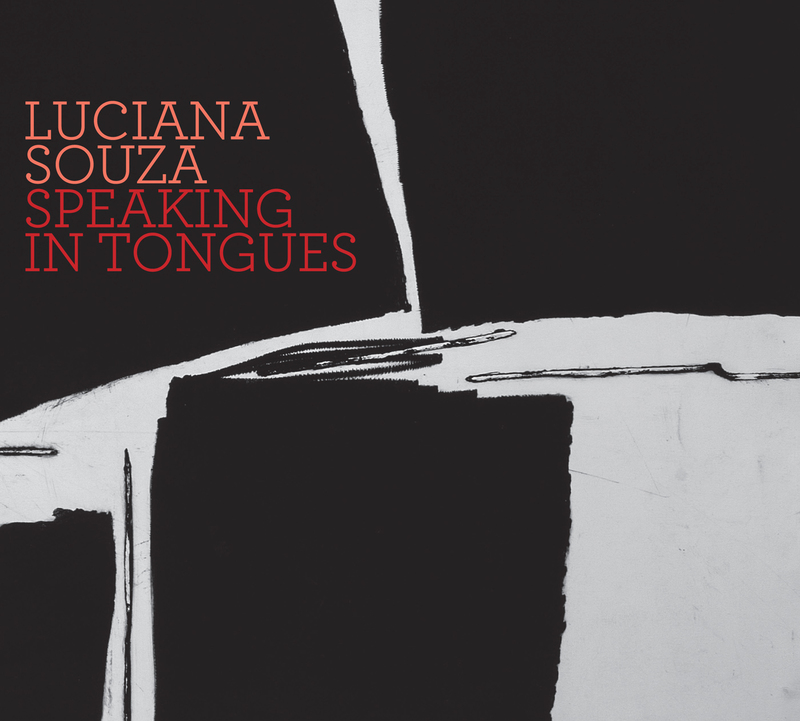 Speaking In Tongues brings together Souza and a tremendous new ensemble, whose members she had never previously worked with, creating a unique and moving collection of new pieces. 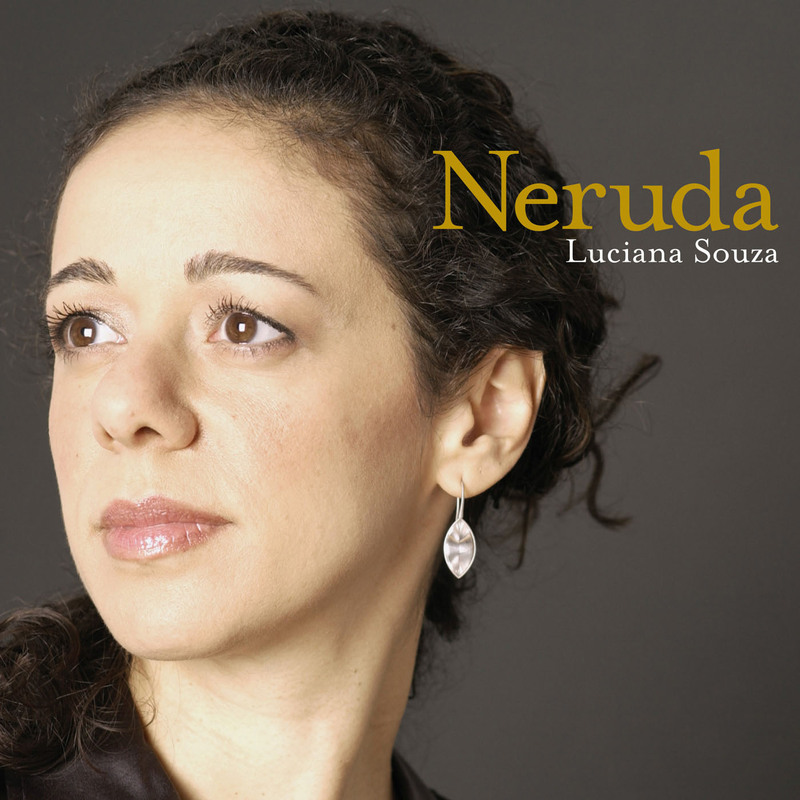 “Equality is paramount in language - for people to understand each other truly, they have to feel permission to share, to create,” Luciana says. Hailing from Benin, West Africa, guitar master Lionel Loueke has a remarkable voice, combining Jazz and African music, along with a childlike openness to experimentation. Swiss born harmonica virtuoso Grégoire Maret serves as an exceptional vocal foil because of his extraordinary talent and the singularity of his instrument’s sound, one that for Souza is a metaphor for the recurring presence of the accordion in Brazilian music. Massimo Biolcati brings his incredibly empathetic sensibility and cosmopolitan taste and experience to the bass, as well as a bridge that emanates from his many years as a member of Loueke’s trio. Drummer Kendrick Scott embodies the voice and attitude of a generation who grew up listening to everything, with no boundaries around the music that we call “Jazz,” but who also approaches this expanse with a focus on refinement and musicality. 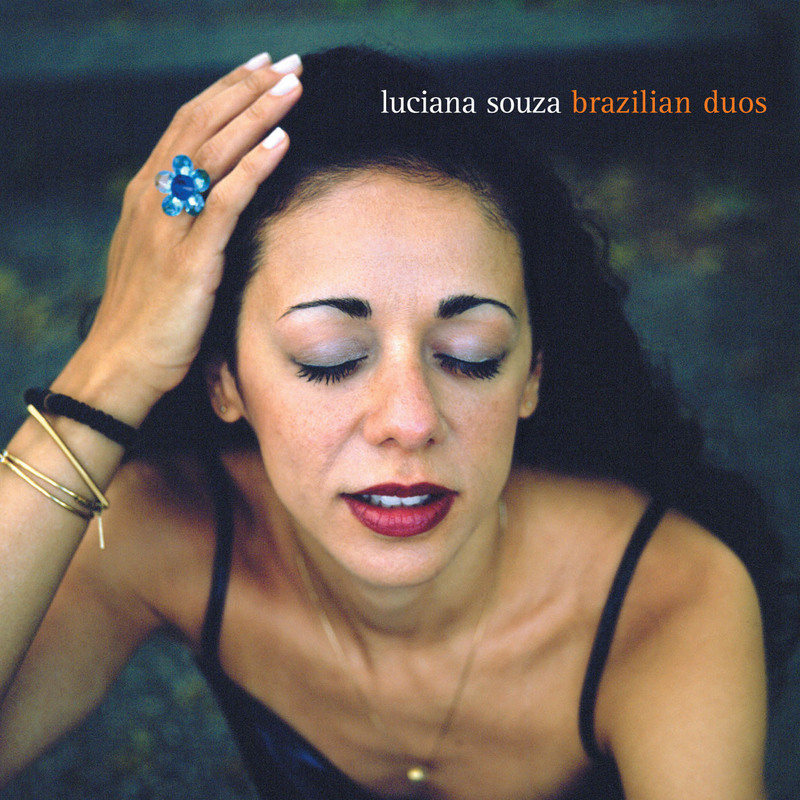 Souza composed the majority of the pieces, drawing from her strong experience singing on more than sixty records as a side singer with artists like Kenny Wheeler, Maria Schneider, Danilo Perez and Herbie Hancock, and having written many of the compositions on her previous releases. All members of the ensemble took an active role in the character of the music, accepting each others’ musical gestures and choices, resulting in the sound of a collective, rather than the hierarchy of an artist-led project. Much of the time in the studio was used to explore and experiment until the compositions had arrived at their own destination - a meaningful story had been told, words included or not. This all happened with the creative input and expert guidance of four-time Grammy award winning producer Larry Klein. 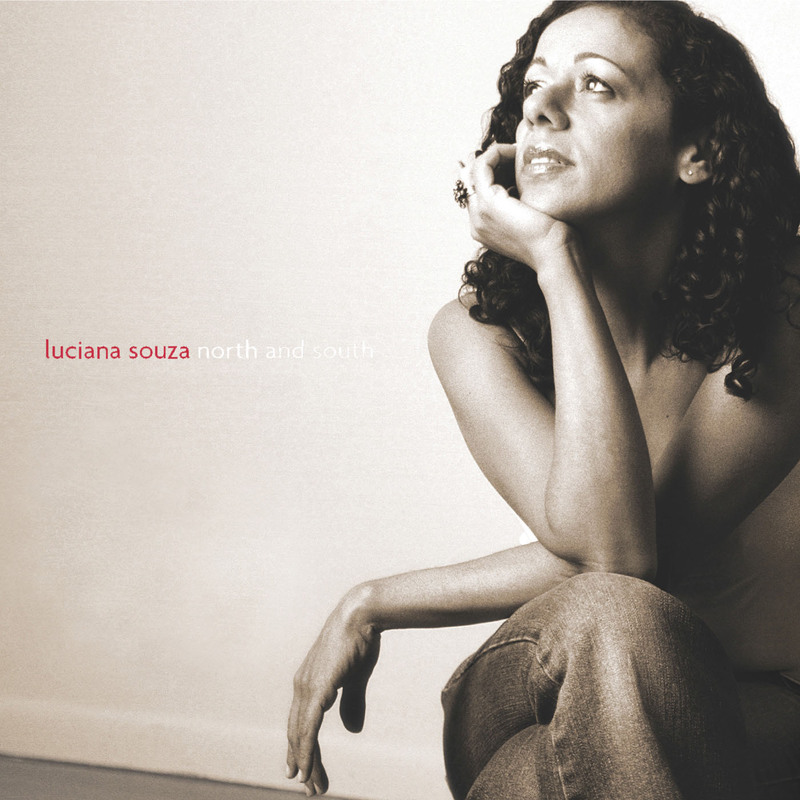 For Luciana, singing without words is a way of articulating her own humanity and the human experience with others; of communicating beyond the particulars of language. It draws the listener in towards a more direct connection with the intensely emotional quality of her sound as a vocalist. 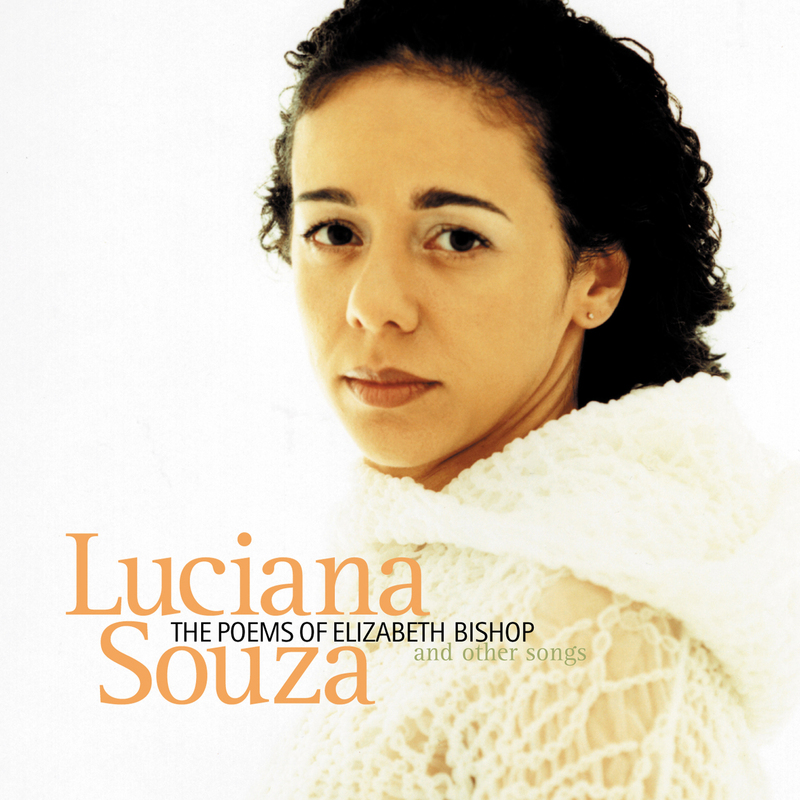 Souza felt that if lyrics were to be included on the album, they should be composed by a true master of the poetic possibilities of language, thus “Split” and “No One To Follow” feature words written by the incomparable poet and songwriter Leonard Cohen, of whose work Souza says, “Something happens with poetry, which again, goes beyond language. Something hits your soul - some crazy truth about yourself or your life gets spoken. Leonard does that - he hits the depth of a scene or a feeling; he distills the human experience down to these moments... moments that articulate the tragedy, joy, and eternal questions of life into a couple of lines of simple language.” These two works, from Cohen’s collection The Book of Longing, were set to music by Souza with his blessing.